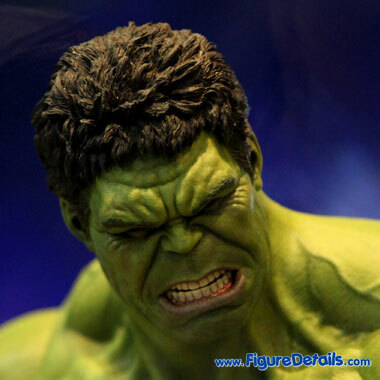 - Fully realized action figure likeness of Mark Ruffalo as Hulk in The Avengers movie. 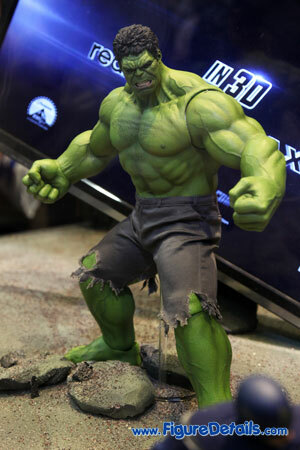 - Newly developed muscled body. 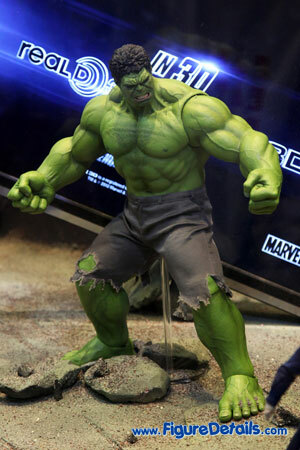 Here I show you the photos of Hulk Limited Edition Action Figure that is displayed in the Ani-Com & Games Hong Kong 2012 festival. 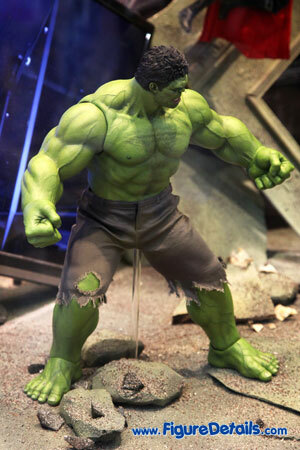 Hulk - Mark Ruffalo - is one of major character in movie: The Avengers. 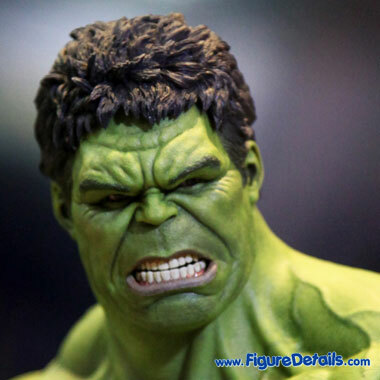 The size of Hulk is a much bigger than other characters like Thor, Loki .... 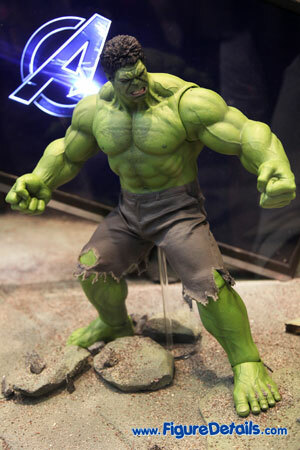 The hulk body is new developed and should be made by soft rubber. 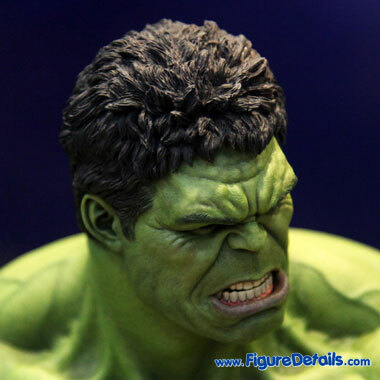 The Hulk head sculpt is highly detailed. Highly recommended. 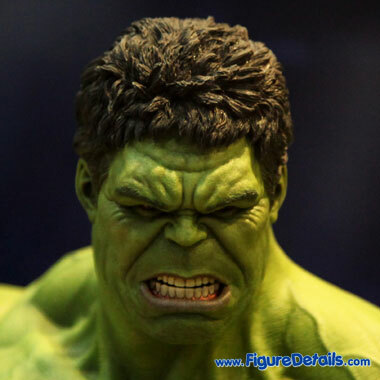 I will not miss it.